The life of St. Faustina. 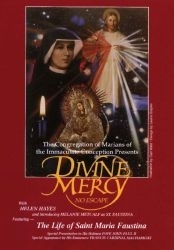 The moving story of St. Faustina, a young Polish nun chosen by God to share His message of mercy with the whole world. 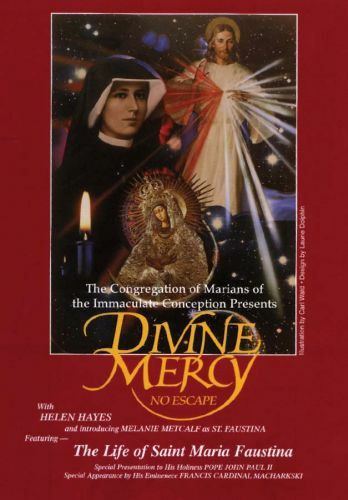 Filmed in Poland, the Vatican, Germany, and the United States, it stars Melanie Metcalf as Faustina, and is narrated by screen legend Helen Hayes. It captures the tenderness and zeal of Faustina's heart toward her mission from Jesus, and reveals the story of Divine Mercy unfolding today.